Steam distillation of the flowering tops. Lavender Oil is derived from Lavender, which is an evergreen woody shrub that has pale green, narrow linear leaves & violet blue flowers. This oil is popular for its calming, relaxing and balancing (physically & emotionally) aroma. 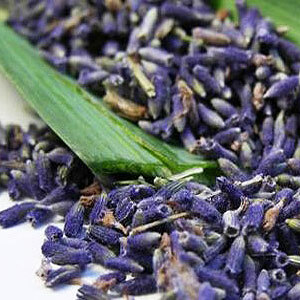 Lavender oil has also been clinically evaluated for its relaxing properties. 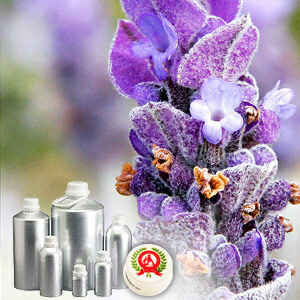 Lavender Oil recommended due to its various therapeutic properties which include - Antiseptic, analgesic, anti-convulsant, anti-depressant, anti-rheumatic, anti-spasmodic, anti-inflammatory, antiviral, bactericide, carminative, cholagogue, cicatrisant, cordial, cytophylactic, decongestant, deodorant, diuretic, emmenagogue, hypotensive, nervine, rubefacient, sedative, sudorific and vulnerary.